Gwen Stefani sure has a lot to be thankful for this year. 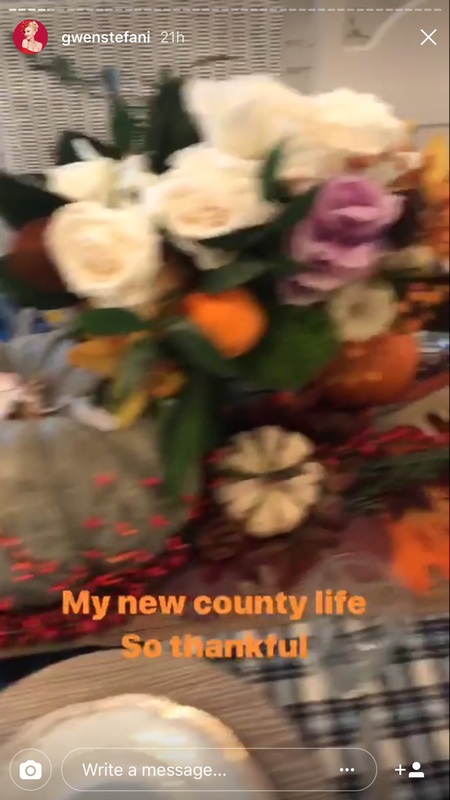 She just celebrated her two-year anniversary with Blake Shelton and had a very countrified Thanksgiving celebration in Oklahoma with his family and her own, which she documented for her fans via her Instagram story. In her videos, Stefani’s three kids can be seen helping out with the festivities, including one particularly cute clip where her son Zuma is putting handmade place cards on the table. She zooms in on the one he places for Shelton — next to hers, of course — and you can see his name written in multicolored kids’ scrawl in marker. So cute! Honestly, when are these two just gonna get married already? 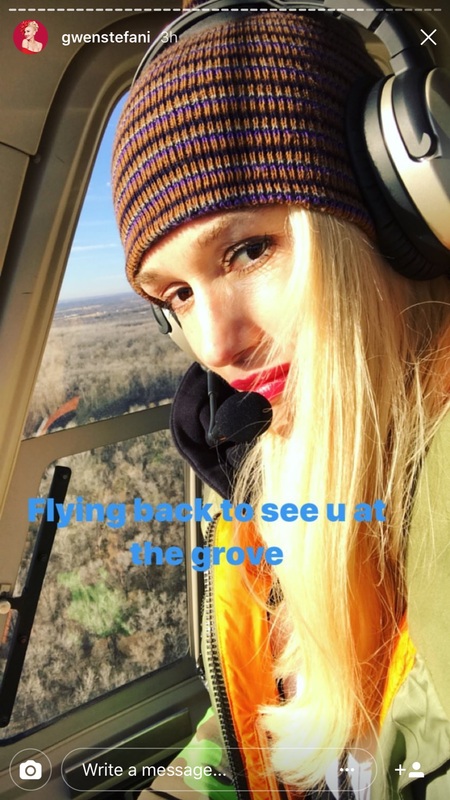 Stefani clearly enjoyed the downtime with her family, but as soon as it was over, she left Oklahoma in a helicopter to get to a special Black Friday appearance at the Grove mall in Los Angeles. More: Are Blake Shelton & Gwen Stefani Trying to Get Pregnant? Work hard and play hard. She’s a rock star.